AURUS was revealed for the first time on the international scene at the last Geneva International Motorshow. The AURUS SENAT Limousine is in fact the benchmark of Russian technology, and announces the arrival of new luxury car manufacturer on the international automotive markets. 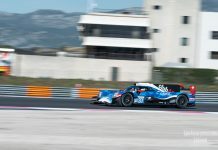 As with the ‘Alpine’ chassis the ACO (Automobile Club de l’Ouest) has agreed the addition of a ‘new’ LMP2 chassis by adding an additional VIN plate to the G-Drive ORECA chassis (in the same way Alpine has run ORECA/Alpine) so that AURUS will now also enter the European and worldwide endurance races. 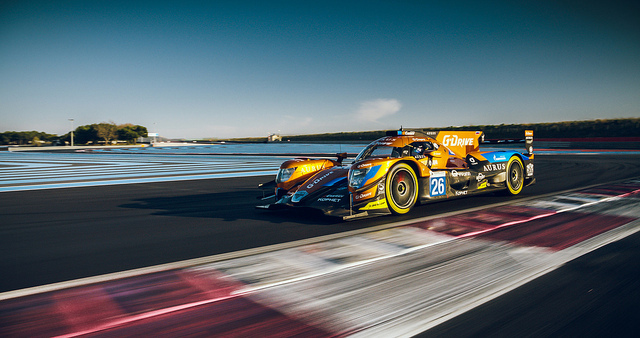 G‐Drive Team was FIA WEC World Champion in 2015 and has collected all the European championship titles since 2016. 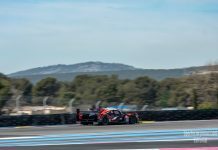 In 2019, the team will defend its title running the LMP2 AURUS 01 in the 24 Hours of Le Mans, the ELMS season as well as some WEC races. 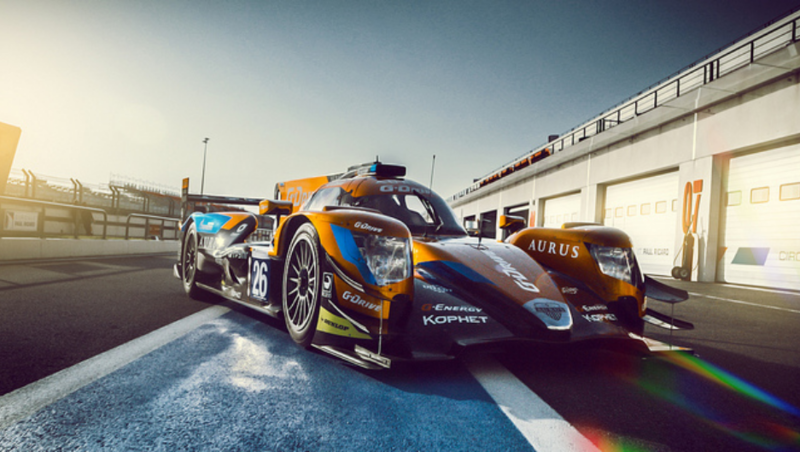 A new prototype enters the endurance racing and will clearly highlight the active participation of the Russian manufacturer. The ‘new’ car, equipped with the spec 4.2‐liter normally aspirated Gibson V8 engine that developing around 600 hp was designed by ORECA (read: is an ORECA 07). 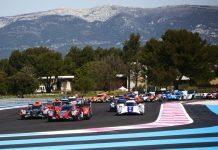 The 2019 driver line‐up for the ELMS features regular Russian driver Roman Rusinov, French star Jean‐Eric Vergne and Dutch ‘wonderkid’ Job van Uitert. Previous articleELMS: Pre-Season News Roundup – Who’s Doing What and Where?